UC Berkeley Graduate School of Education’s Bay Area Writing Project (BAWP) is hosting 13 Summer Open Program courses for teachers. Led by BAWP teacher consultants, these courses will help you plunge into your own writing, learn new classroom strategies for writing, and much more. Courses take place during four one-week sessions throughout the summer. Using contemporary short texts as models, we will create work of brevity and concision suitable for blog entries, as vignettes for professional writing, memoir, fiction or prose poem collections. How do we effectively teach argumentative writing in the high school and college classroom, especially to underserved students including those developing basic skills and English language learners? This course looks at grammar in terms of student writing—it explores the best framework and specific classroom approaches to help students improve their writing at the sentence level and help teachers make informed choices based on their students and their curricular goals. This workshop is recommended for teachers of upper elementary students interested in using Writers’ Workshop as an instructional approach to teaching the Common Core genres of narrative, opinion, and informative writing. Explore how the age-old research based writing project can be augmented, modified and redefined using digital tools. In four half-day sessions, participants will learn about and experiment with digital tools and platforms that will facilitate the transition to writing in digital spaces. This course focuses on the writing of narrative, expository and argumentative texts in grades 6-12 History and ELA classrooms. This course examines microaggressions – visual, verbal, and written – and the impact they have on both the learning process and students in a classroom and on the world outside of the classroom. This workshop offers rich opportunities for teachers at all grade levels and any writing experience level to explore a range of writing genres and practical, classroom-tested writing strategies. In this course we will focus on poetry’s power to speak the truth, create a community of trust, and engender transformation. Exploring poetic traditions from multiple cultures and disparate voices, we will read, discuss, draft and workshop poems together. We all want our students to write more and to greater effect, but how do we make this happen? 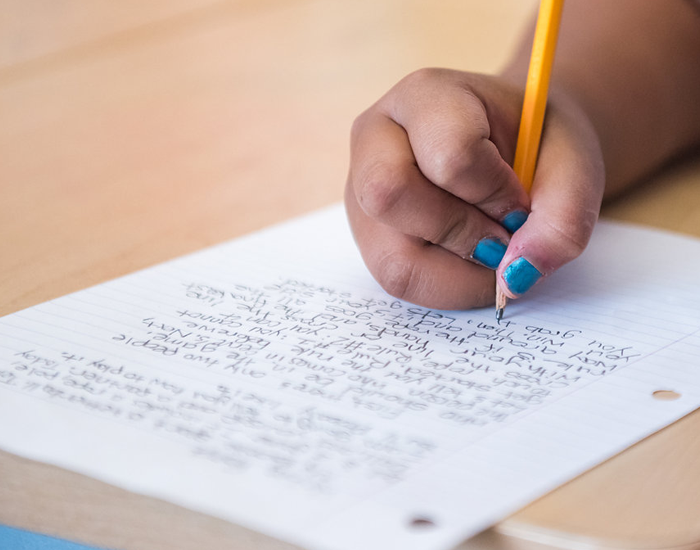 How do we build memorable and meaningful writing lessons that generate thoughtful content and address the needs of both our strongest student writers and our most struggling student writers? In this workshop students will use the writing process to develop a blog about a burning question from their professional or personal lives. We will generate ideas, outline, draft, revise and publish at least two blog posts. This course will focus on helping participants develop the skills and knowledge necessary to take advantage of these great digital opportunities. Join us for an in depth training on using Google Apps for Education to improve your online writing instructional practice.